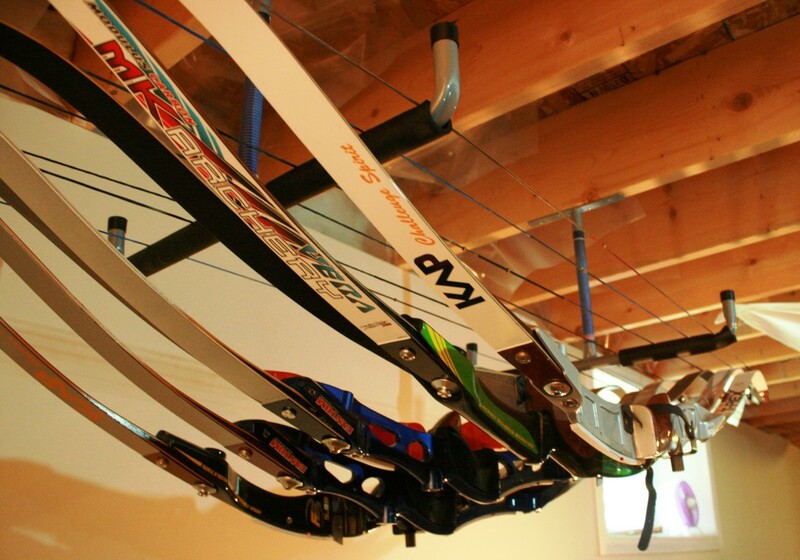 Last year, I wrote a blog about archery cases to discuss the various types and their uses. One of my subscribers commented “No rucksack-style cases … great for public transport (being a city person). john | theinfinitecurve.com”. Backpack style bow cases are a relatively new type of soft-shell case, recently Cartel sent me one of their Midas infinity archery “backpack” bow cases, to check out and I have to say, I really like it! I find it different from traditional soft-shell cases, as it is more rigid, rugged, and protective and has more compartments to keep everything organized. This bow case has two large pockets, with a side compartment for an arrow tube. The main pocket is divided into two large pockets plus a thinner one (for holding limbs, riser, and stabilizer). There are also straps just above the pocket to limit movement and ensure security. 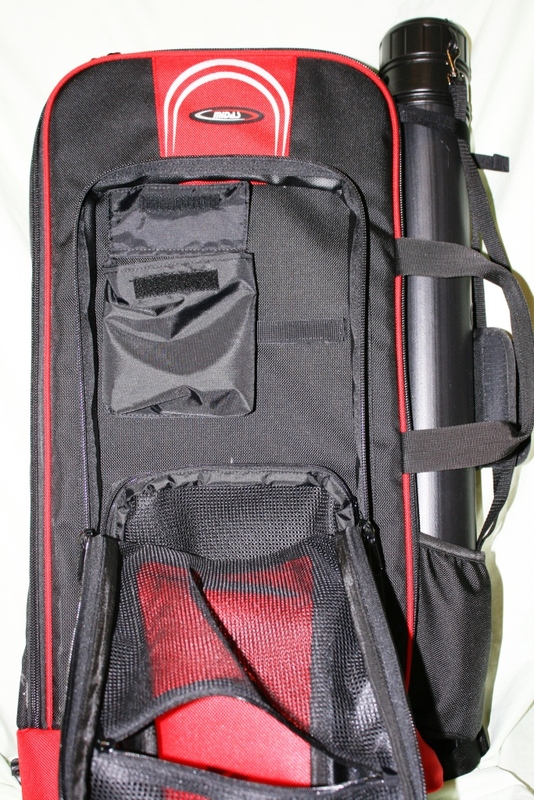 There is extra space for other equipment to fit in the main pocket, if needed. The second pocket which is a little bit smaller than the main pocket has three pockets and a strap. Two of the pockets are fairly small and handy for tools and other small equipment, the other pocket is larger and better for towels or maybe a sight. On the back of the backpack there are thick straps and buckles for you to wear your bow case like a backpack. There are also cushions for lumbar support and it enables airflow to your back. There is also a handle if you want to hang your bow case up right, with a small pocket for your address card just above it. 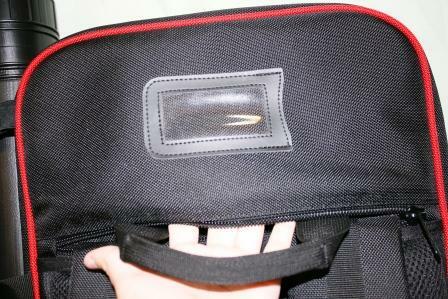 There is also a side handle if you want to carry your bowcase like suit case (or like most other bow case). 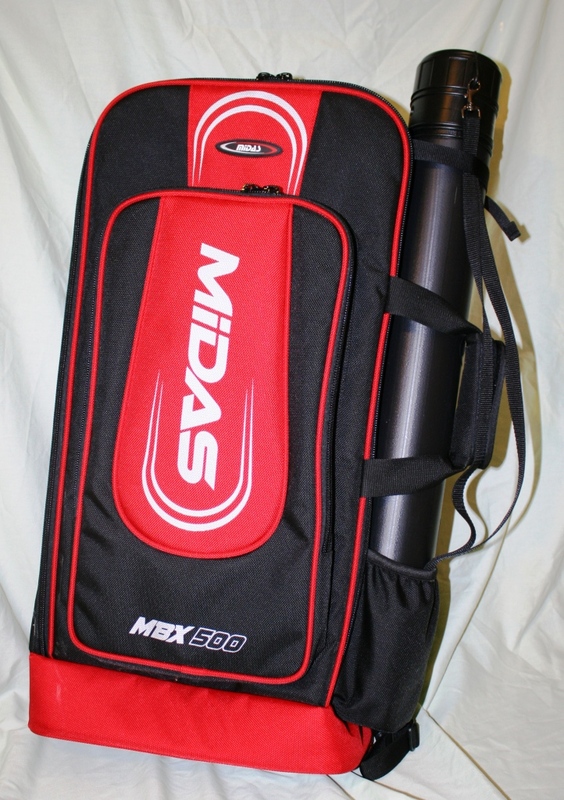 The Midas infinity archery backpack comes in three colors; blue, red, and grey. In one of my past blogs I talked about the many uses for a case and the reasons why you would buy a certain case. 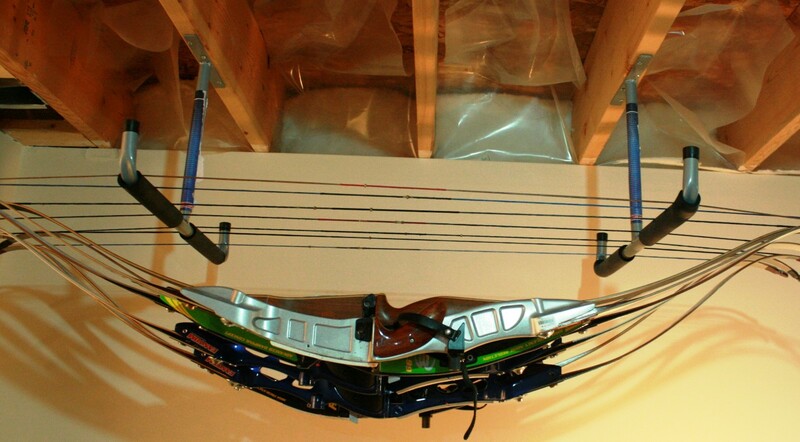 In this particular “case”, archers that go and shoot in the bush a lot would find this style very useful. I know for me personally this case will be handy, light and easy for me to transport to where I shoot or back home to visit while I am at university. I look forward to using this new bow case this up and coming school year. Almost everyone knows that students need to work during the summer to help pay for school; I am not special. Once school finished I started looking for a summer job to help me pay for my education too, however getting that job has not been very easy so far. Since I am studying Kinesiology, I was hoping to get some work experience in a physiotherapy office or something similar. I have applied at several places but have had no luck yet. 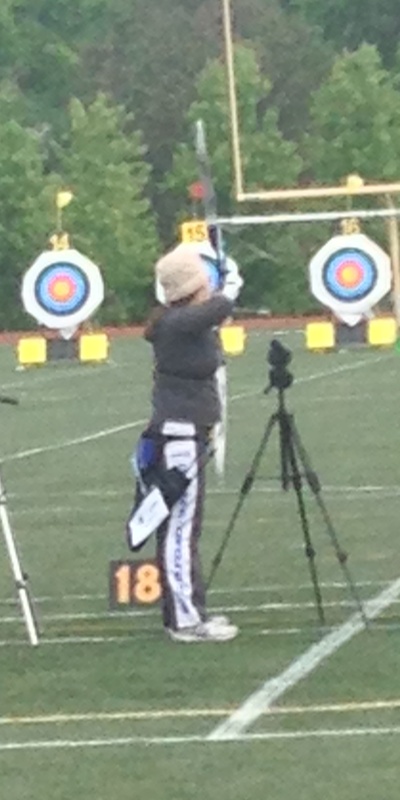 Since, I am a certified NCCP Intermediate level archery coach, I thought in the meantime I could continue to coach during the summers or whenever I had free time. So far, I have been doing a lot of advertising like making business cards and posters, to help promote archery lessons. Hopefully I’ll soon have some students sign-up for lessons. I love teaching everybody about the sport of archery, helping students improve and learn to love the sport as much as I do. I also have been tossing the idea around about doing private lessons online (via Skype, or video chat). I remember getting comments from a couple of followers that they do not have a lot of coaching options. Although, I can only offer lessons in English, if anyone is interested in trying coaching over the web, please let me know. We can setup a lessons and handle payment through Paypal. Under the authority of the «World Archery Federation (WA) and with the support of the French Archery Federation(FFTA), and for the 2nd time after 2003, the city of Nîmes will host the 12th World Archery Indoor Championships from Tuesday 25th February to Sunday 2nd March 2014.